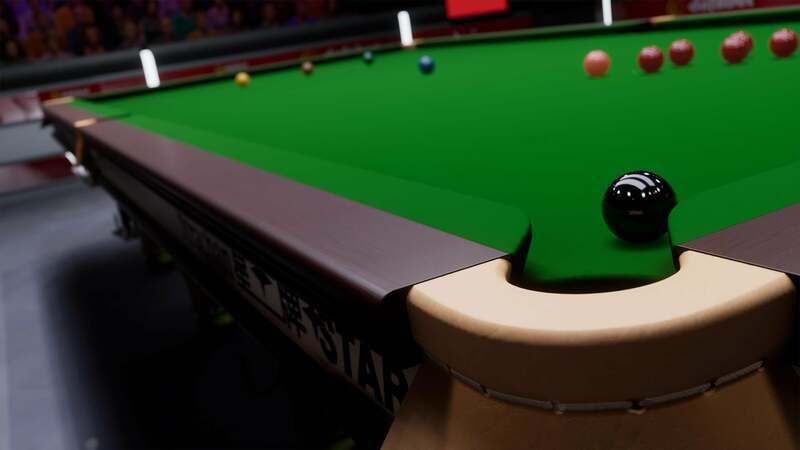 Ripstone Games have recently announced that upcoming cue sports title Snooker 19 will release onto the Xbox One at some point this Spring. 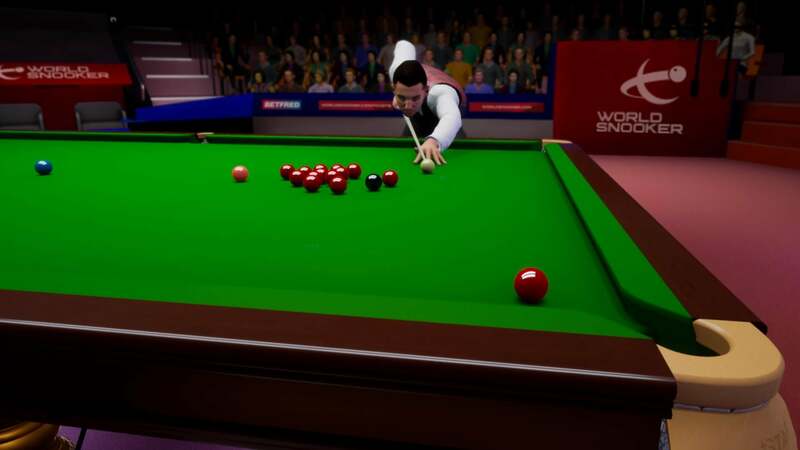 Announced back in October, Snooker 19 is the sport's first fully-licensed video game since WSC Real 11: World Snooker Championship over eight years ago, and fans can expect to see 128 of the world’s top players, online-matchmaking, and all "official" tournaments available upon launch. 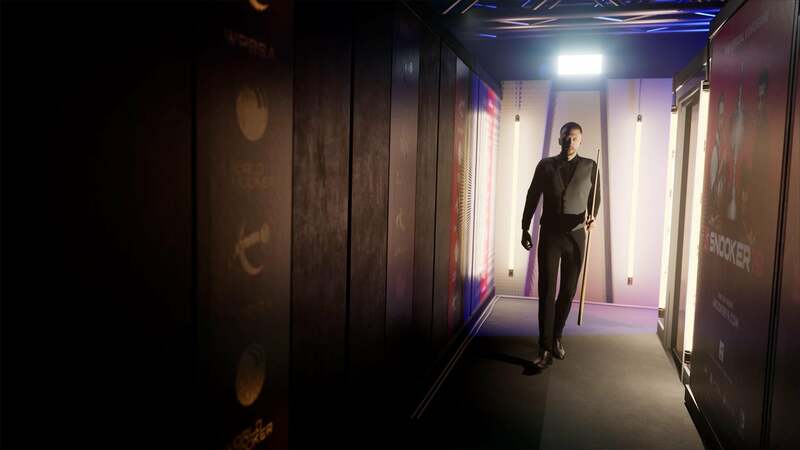 For those who want to see more, a brand new trailer and selection of screenshots can be seen below. 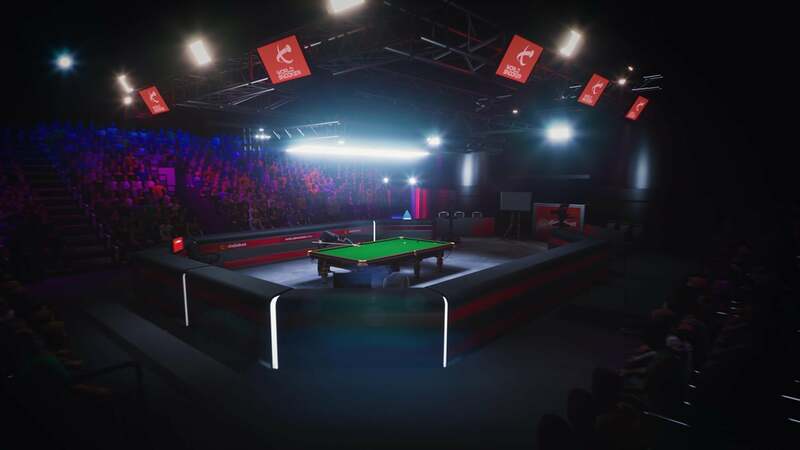 Although an official release date within its "Spring" window has not been confirmed, Snooker 19 will be able to preview at EGX Rezzed in London, UK from April 4th - 6th, so don't expect to come out any time before then. 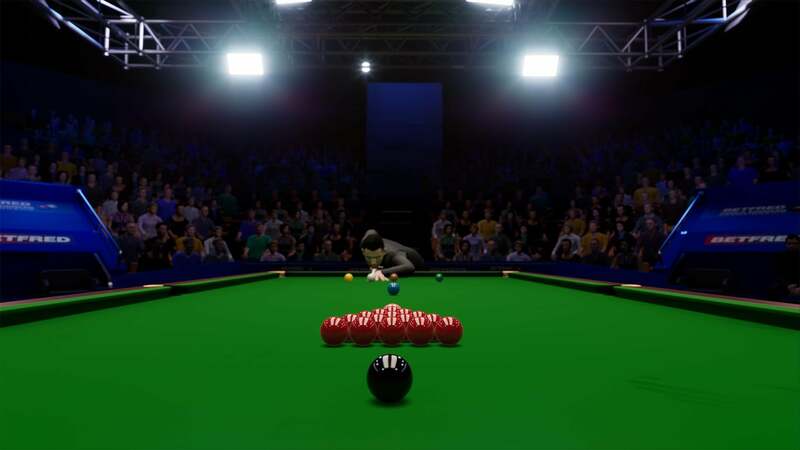 Let us know if you're excited for the return of licensed Snooker in the comments. 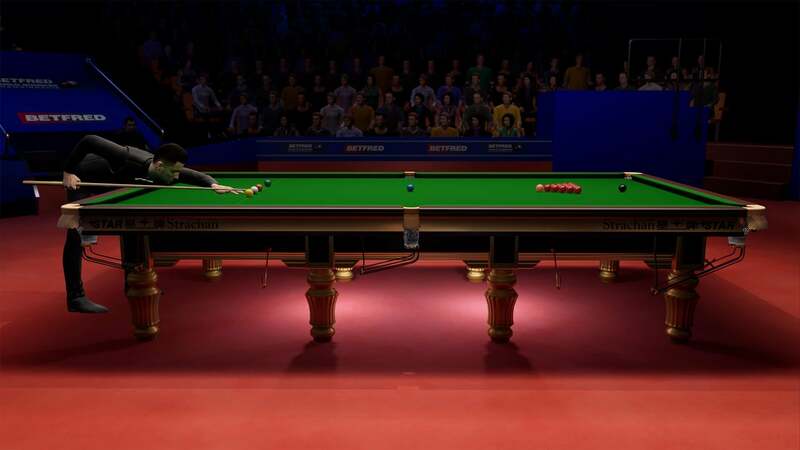 We've got the full list of Snooker 19 achievements - check the list for guides to unlocking them.